Did you know that you are not supposed to feel good all of the time? Wait a minute, what?! Yep, that’s right. If you always feel good it will be challenging to see and take corrective actions when you’re off your path. This will make your growth as a human-spiritual being who cares deeply for yourself and others, and who wants to contribute amazing thing in this world, very slow. 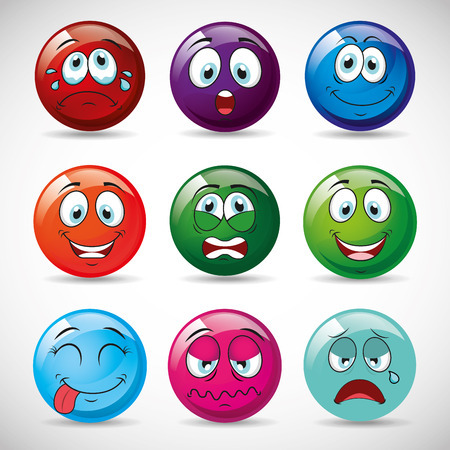 Emotions are mechanisms that tell you that you are either 1) Right on Track or 2) Off Track. It is really that simple. Feeling bad means change something now. Feeling good means keep doing what you’re doing, its working for you. Instead of feeling emotions people tend to create stories about their emotions. You might say something like “my partner got mad at me and now I feel bad” or “I feel bad because I have a diagnosis of depression.” Instead of just feeling you give yourself reasons for why you are in state you are in, which separates you from actually feeling your emotions. The story gives you a “mental safety net” from feeling and it also prevents you from having to make any change in your life. Feeling negative emotions is not culturally accepted. Pharmaceutical companies have banked big on this with over a trillion dollars spent on anti-depressants annually. There is vulnerability, authenticity and accountability in feeling and people perceive a lack of safety in being this open and real. Our culture values thoughts over feelings. That means we listen to our head more than our heart. Feeling emotions bridges this gap. It helps you connect to what is important to you and gives you the energy to get back on track. If you don’t feel your emotions you won’t make a change. You end up doing the same thing over and over, playing out the same patterns and wonder why you or life never changes. If are seeing this in your life it means something underneath needs to be felt so you can experience inspiration, love and feel alive again.